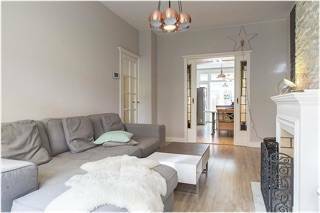 It's a nice home for 40m2 in the suburbs of Delft. There a well equiped kitchen with one bathroom one bedroom and a living room. Internet connection also is available. Pets are not allowed inside the house for hygiene reasons. 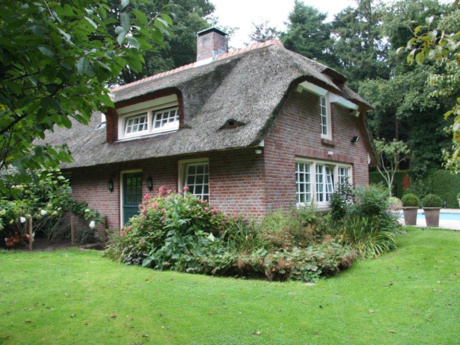 Even if it is in the suburbs of Delft, the neighborhood is calm and secured. There is a lot of foreigners living there. 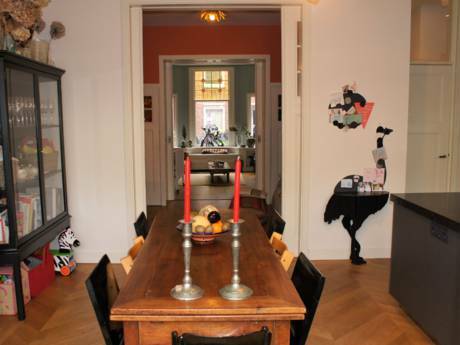 my house is about one minute walking from the tramway station and 15min walking from the center of Delft. Delft is a city about 45min from amsterdam and 10min from Den Haag (the haag in english or lahaye in french) and 5min from Rotterdam. I'm a Phd student in laser technology fields a the delft university of technology. I speak english and french. I'm intersted at first to visit europe especially during weekends.